…the theme of this Aside. Have you ever noticed that the best success stories often begin with failure? Why do those embarrassing flops, setbacks or radical changes of direction seem like “required” first steps on the road to fame and fortune? Come join Red Room on Saturday, April 29, 2017 as three of Taiwan’s own share their horror stories of personal and/or business failures. Listen to how they handled and overcame multiple obstacles to be where they are today. Be inspired if you happen to be facing insurmountable challenges in your life. 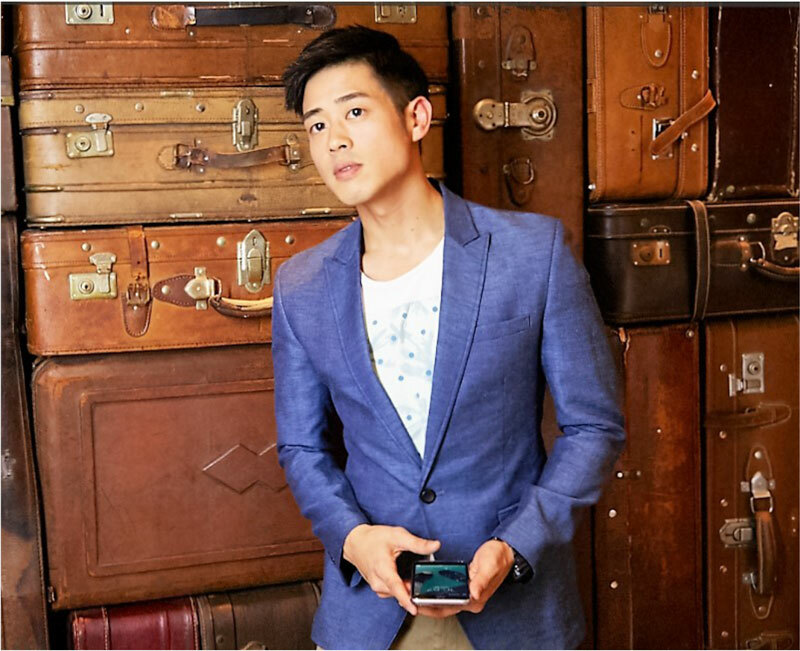 Stephen Rong is an actor, dancer, TV host, singer, and songwriter (he laughingly calls himself a “Jack-of-all-Trades” artist.) After graduating from Virginia Tech with a B.S. degree in 2008, he decided to pursue a career in entertainment instead and left for Taiwan with a one-way ticket and two suitcases on hand. Since his arrival to Taiwan, he has given singing performances on many televised programs, hosted a few TV shows, appeared in several commercials, and acted in numerous film/stage productions. He also released his debut EP [100% Daily Life] last year. Despite facing many obstacles throughout his career, Stephen has never given up on his dreams of working in the entertainment industry. He continues to become a stronger and more seasoned performer, seeing each new job opportunity as a challenge and chance to grow. Never give up! 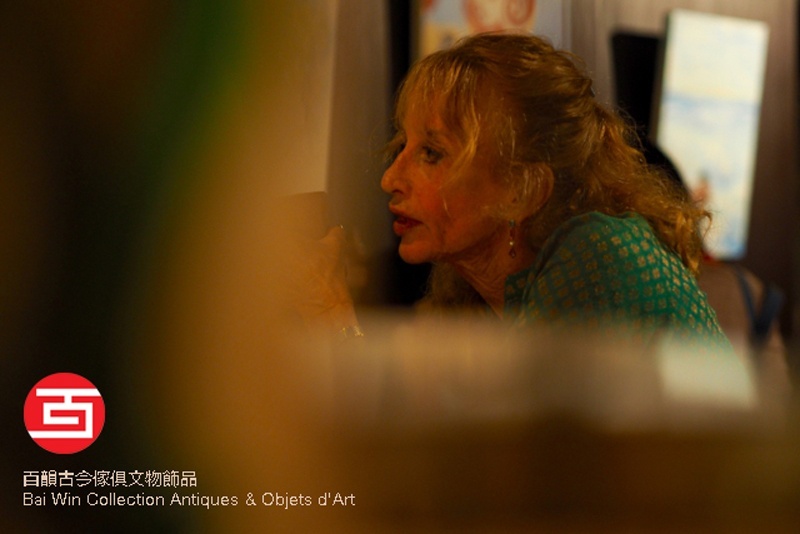 Faye has been a resident and business owner in Taiwan for more than 40 years. An avid collector herself, her love of antiques from China, Taiwan and southeast Asia led to the establishment of Bai Win Collections. She is also the co-founder of Bai Win Group, with 40 years of experience in manufacturing and sourcing in China, Hong Kong and Taiwan. Her love of animals is well known amongst the Taipei community. She has been on the board of Animals Taiwan, and has personally rescued and adopted many dogs over the years. She continues to work towards creating awareness and promoting compassion towards animals and raising funds towards animal welfare. Much of the Red Room furniture that is on loan from Bai Win Collections are Taiwanese antiques or reproductions. Faye believes in actively supporting initiatives that contribute to the community around them and Red Room exemplifies this idea. Faye will be sharing some of her horror stories..
One of them involving the antique business and her horror trip to China with 12 women who wanted to live the life of Faye Angevine, including factory visits and antique buying. The second involves Bai Win’s manufacturing business.. a story about a 3 day inspection trip that ended up with one and a half months of disasters. Faye took over the factory because the boss disappeared, and she experienced a series of unbelievable experiences, that were life learning. I grew up in Taipei and graduated from the National Taiwan University of Art with a major in film. After getting an M.A. in Media Studies (screen writing) in New York, I came back to Taiwan to write for TV soap operas in 2007. Then I started to work for a CGI animation company, SOFA Studio, as the head of the Story Team, in 2008. At the time SOFA was the largest original animation content provider in Taiwan. In the winter of 2011, I left SOFA to write for TV operas and Web Micro-Films again. And then in 2012, I started my own company, WeTogether Studio, to produce Stop-Motion Animation for TV and Advertisement. We were the first Stop-Motion team in Taiwan, and our works have won recognition in many domestic and international film festivals and award ceremonies. In addition to animation content production, WeTogether Studio also provides animation workshops for amateurs, especially children and retired people. We also distribute animation production software and animation curriculums to educational institutions in Taiwan. After the mass communication industries faced a global collapse following the emergence of social media platforms like Facebook, We Together Studio—as a content provider for the TV and the Film industry—was heavily hurt. While I was in the process of reconceptualizing my business model, not to mention recovering from the financial shock on my company’s earnings, all my staffers lost their faith in me and together decided to leave. But I refused to surrender, working tirelessly and stubbornly to try to prove everyone wrong: that yes, I still had a business plan! 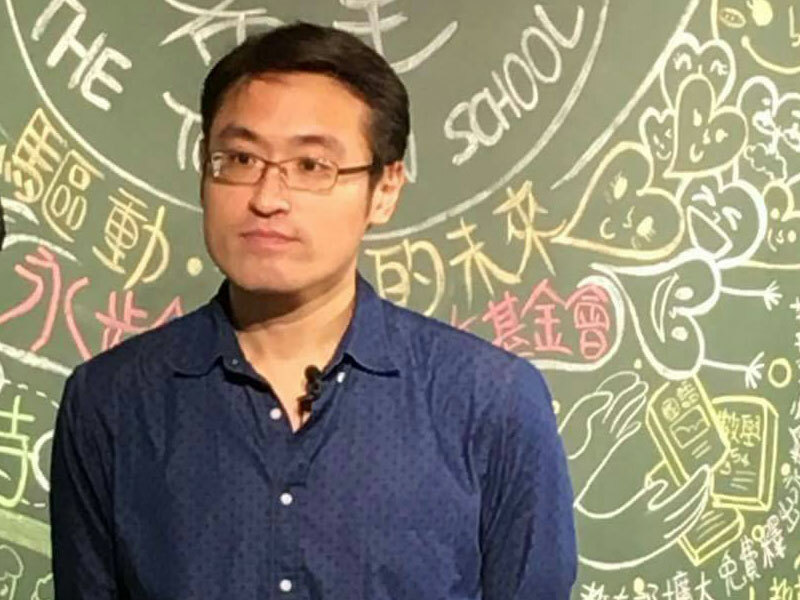 But when a Hong Kong company business scam conned me, by offering a deal that was too good to believe, I hit a low point, and finally had to face the reality, admit to my failures, and try something different.